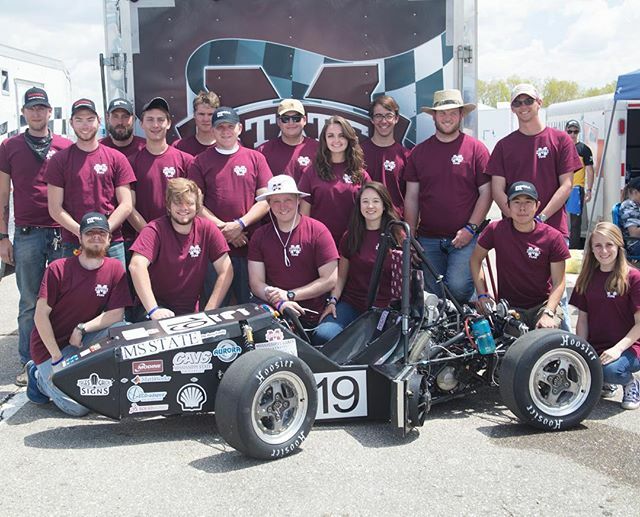 SES proudly supports Mississippi State University's Formula SAE team. 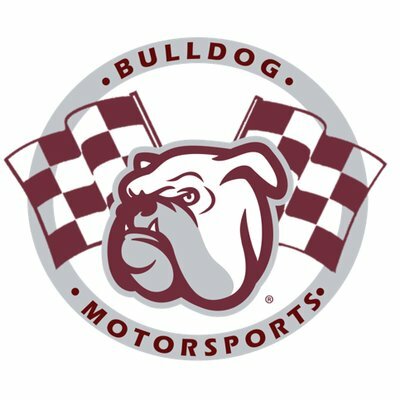 Established in 1996, Bulldog Motorsports was revived in 2006 after an extended hiatus, and has been competing annually ever since. In 2012, the Bulldog's Formula SAE car had pneumatic shifting with a turbocharged engine and could go from 0-60 in under 4 seconds. They placed 34/120 in the Michigan Competition. In 2016, the team did not get their car done in time for the Michigan competition. This led to complications for the 2017 year, when the team did not receive funding until 4 months before competition and were told if they didn’t have a car this year; the team would be shut down. The team built the car two days before it had to be loaded onto the trailer, and completed every event, placing 78/120 at Michigan Formula SAE. This year, Bulldog Motorsports knows what to do and what not to do. In addition, the team has been putting a massive focus on calculations, Research and Development, testing, simulating, and documentation. It should be an exciting year for Mississippi State University.